WHAT: The City of Lakewood will host a ribbon cutting ceremony on the Bear Creek Greenbelt to introduce the latest environmentally-friendly program in the community: the Bigbelly smart waste and recycling system. Lakewood is changing the status quo for waste management across its public spaces and is proud to become the largest Bigbelly deployment in the state of Colorado. Mayor Adam Paul, city officials and community advocates will talk about this innovative approach to keeping public spaces clean. The Bigbelly system allows Lakewood to measure and track recycling diversion rates. The ceremony will include the opportunity for members of the community to dispose their recyclable waste responsibility in the Bigbelly units and enjoy hot chocolate together. WHEN: Thursday, February 8, 2018 at 11 a.m. DETAILS: Phase one of the Bigbelly program in Lakewood places smart, solar-powered, compacting waste and recycling bins at 71 locations in key parks including William Frederick Hayden Park on Green Mountain, Bear Creek Greenbelt, and Bear Creek Lake Park. The Bigbelly units hold five times as much as traditional waste bins and electronically notify the City when they are full. They are solar-powered, enclosed, smart stations. The enclosed design keeps waste in and pests out; knowing when to collect and keeping waste contained means that the community benefits from cleaner spaces without windblown and visible litter. Lakewood is committed to sustainability and improving recycling in parks and public spaces. Bigbelly will help keep our community clean, advance environmental goals and support smart city efforts by improving efficiency related to waste collection and adopting innovative practices for operations. 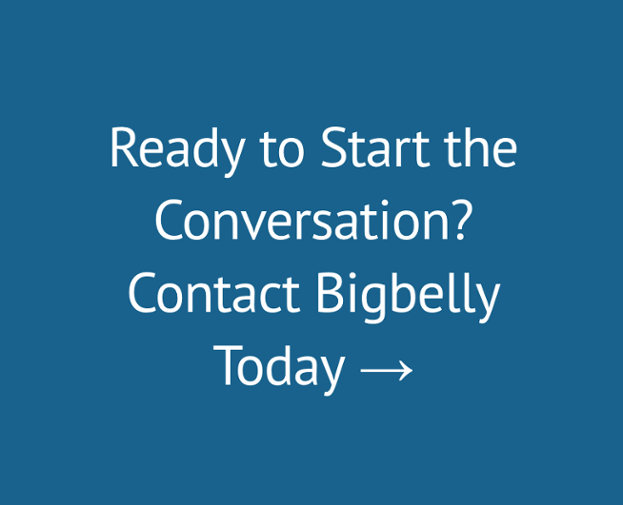 Learn more at: www.bigbelly.com.